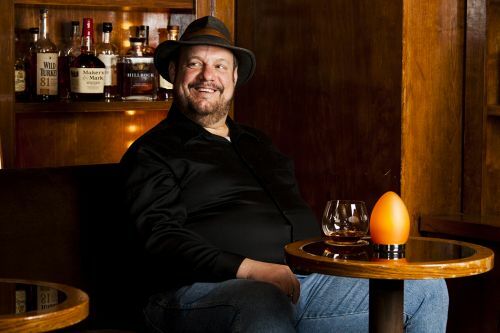 Celebrated master whiskey distiller Dave Pickerell passed away in San Francisco on Wednesday evening. He was visiting the city for this year's WhiskyFest, and died in his hotel room of natural causes, reports say. Pickerell is best-known for a 14-year stint with Maker's Mark, as well as the key role he played in founding various whiskey brands including WhistlePig and Blackened. Pickerell also owned his own distilling consultancy firm, Oak View Spirits, which helped hundreds of distilleries launch around the world. I first met Dave Pickerell on a late-summer night in Louisville, Kentucky. He was a massive man with a booming voice, an easy laugh and a wide-brimmed hat, talking then about his overflowing enthusiasm for making American whiskey.